Travel the D&L Trail between Jim Thorpe and Easton, and you’ll notice a distinct change in the land’s character. Mines, breakers, patch towns, and other signs of the coal industry disappear from sight. They are replaced by covered bridges, mid-18th-century German villages, elegant Victorian houses, and the rolling fields of Pennsylvania German farms. 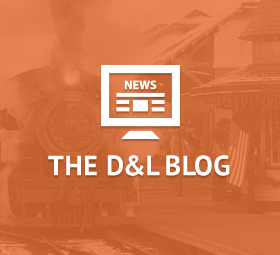 This is the Central D&L Lehigh Valley Region. You’re now in the Lehigh Valley, the heart of “where America was built.” The Lehigh Valley produced the literal building blocks of our nation; slate, zinc, and limestone for cement were processed here. In addition, iron and steel fueled local economies and impacted industrialization around the world. 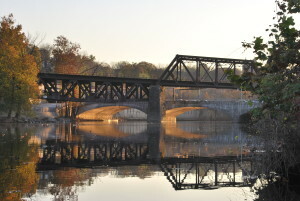 Distinct industrial and cultural communities like Walnutport and Slatington resulted from the influx of laborers on the Lehigh Canal and railroads. A bit farther south, we encounter the region’s three largest cities – Allentown, Bethlehem and Easton. 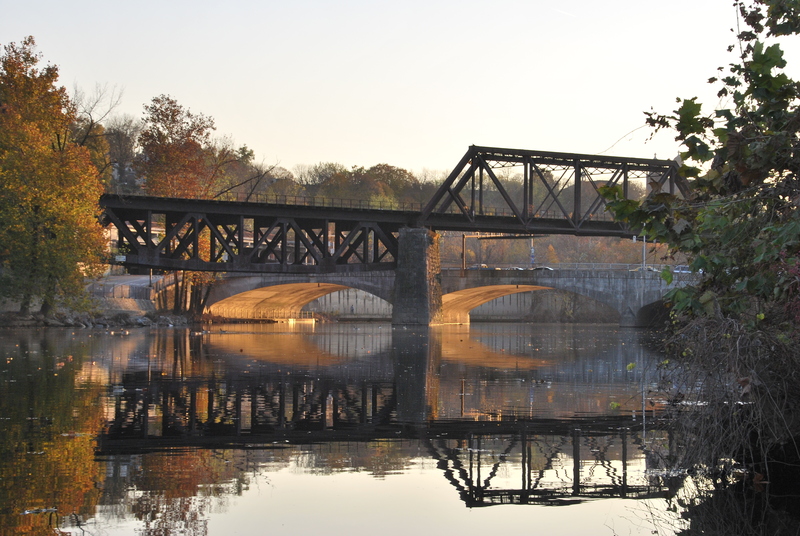 Due in part to the strategic location of the Lehigh and Delaware Canals, these cities became the cradle of the American Industrial Revolution. The Lehigh Valley’s unique combination of towns, cities and farmland continues to shape the region. 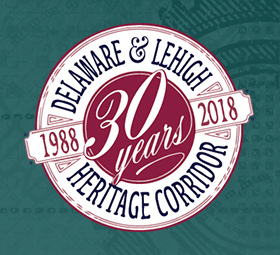 Today, the D&L Trail follows the canals, linking communities, economies, and landscapes of the Lehigh Valley to its Northern and Southern counterparts. 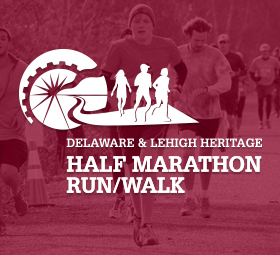 Learn about the Anthracite Region and Delaware Canal Region.